It all started with Alice in the Wonderland. Then there was Maleficent, and Cinderella, and The Jungle Book. Of course, now we are waiting for Beauty & the Beast. Yes, we are talking about the Disney live-action movies that are an adaptation of their own animated films. 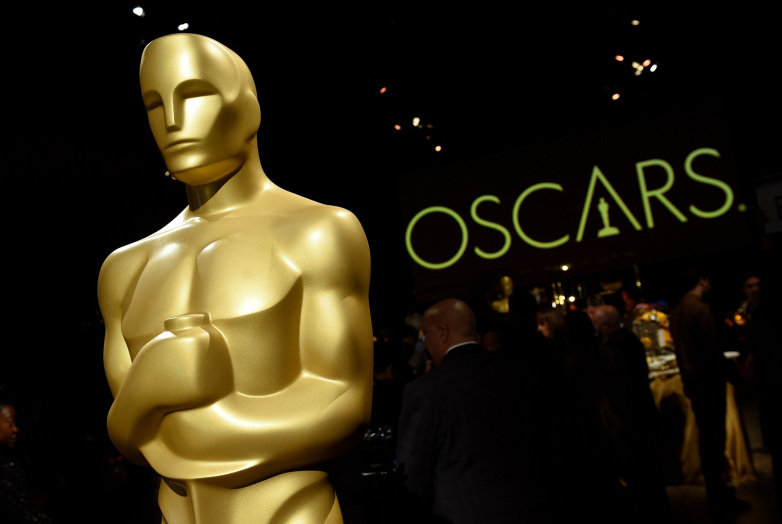 Let’s take a look at 10 upcoming movies that Disney is turning into a live-action adventure. 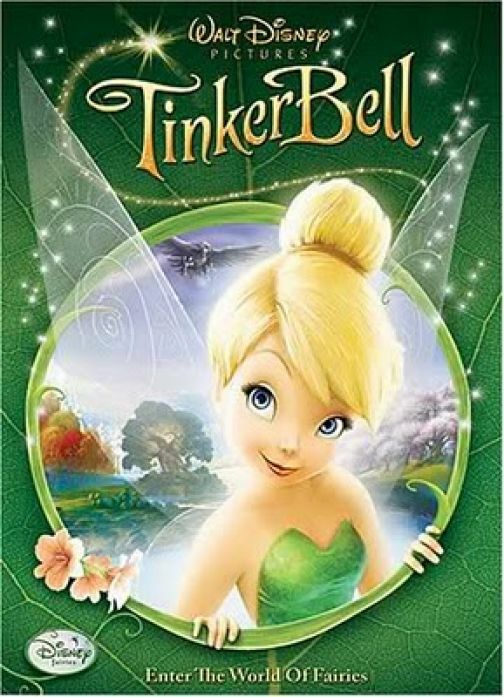 Introduced to movie audiences in Peter Pan (1953), Tinker Bell is Disney’s unofficial mascot. She is present not only in its multimedia advertising, but also in its theme parks. She also has her own series of successful direct-to-video animated films. Now she is ready to hit the big screen once again, this time in live-action. A little bird, or may be a little fairy, told us that the movie will star (and be produced by) Reese Witherspoon. Of course, it goes without saying that we can look forward to a lot of visual effect spectacles that will go into recreating the magical world of fairies. We are curious to know if the movie will work on the same lines as Hook, a prequel to the original Peter Pan, and the story of how Tinker Bell came to meet little Peter. Have you ever noticed that the Disney Princes are rarely ever given a name? They are mostly ‘Prince Charming’. And that is what Disney is all prepared to bring to the big screen. Not much is known about the project, but it has been rumoured that the story will be all about the titular prince’s brother, a man who has been unable to live up to the family name, thanks to a distinct lack of manners and ‘charm’. 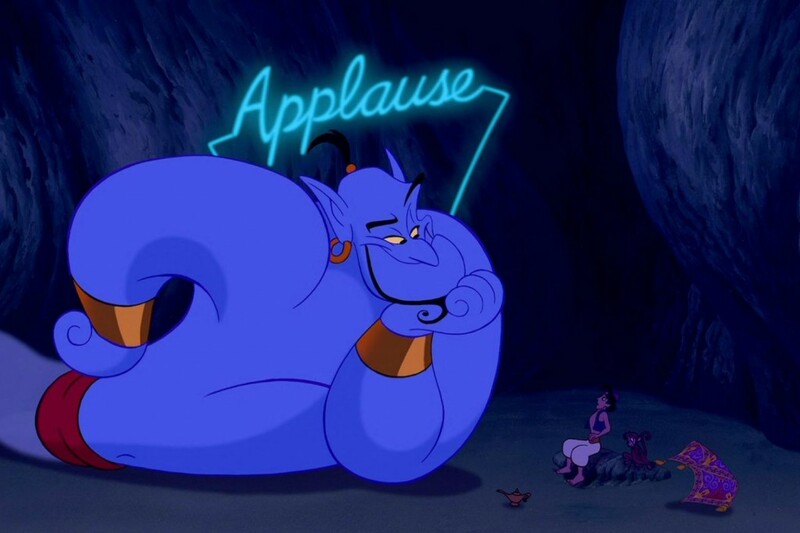 Genie remains one of Disney’s most memorable & loved characters till date. And it is about time that he got his own share of fame. The story is set to be a prequel to Aladdin, and will show how Genie ended up in the magic lamp. We can’t wait to know who fills the shoes of the legendary Robin Williams, the original voice of Genie in 1992. Psst! Did you know, Disney is also planning a live-action remake of Aladdin? Now who can forget Maleficent? 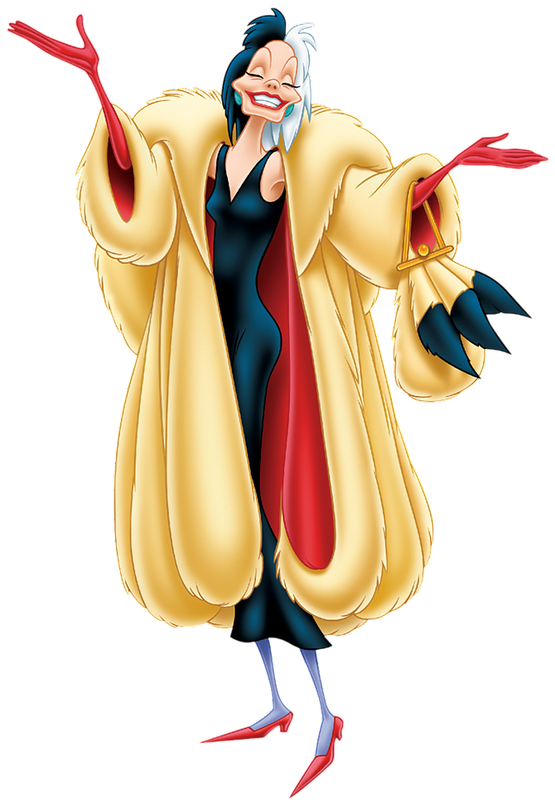 It seems Disney can’t forget the profits it made on the project, and is all set to create a Disney villain series, Cruella de Vil being the next in line. The antagonist from 1961’s 101 Dalmatians will return to the big screen with her own story. Emma Stone is currently in talks to portray the younger, maybe-less-evil Cruella. But she has the work of Glenn Close to live up to, who played the character in the live-action adaptation 101 Dalmatians & 102 Dalmatians. Pinocchio taught us the perils of lying. And he is coming back. 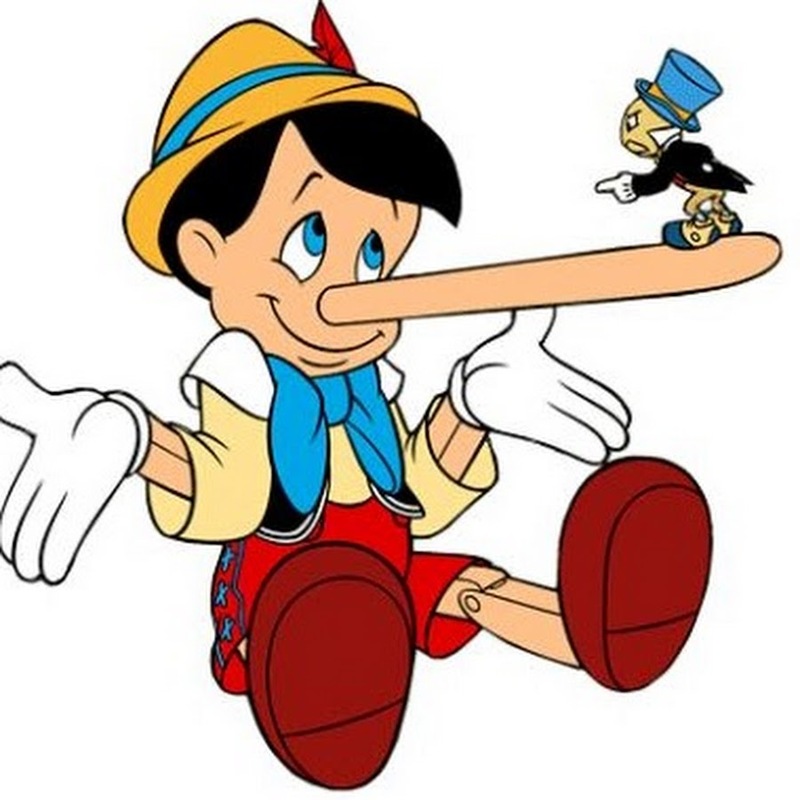 Although the animation was not a commercial success at the time of its release in 1940, the movie, and Pinocchio have gone on to become the face of childhood morals globally. Rumour has it that this live-action will remain true to its animated original. Let’s see if the sequence where Pinocchio gets drunk and smokes cigars with all the other little boys makes it out of the censor room. The introduction of almost every child to the world of stories, Winnie the Pooh continues to be a legend. 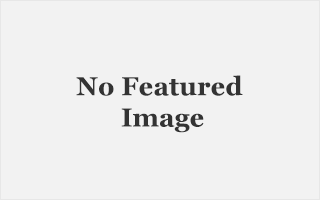 The film has had four theatrical films & countless television series. Disney hopes that the magic will crossover from animation to live-action. 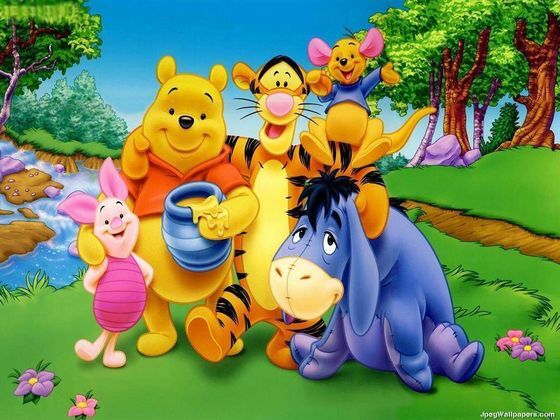 It is believed that this version will concentrate on an adult Christopher Robin returning to the Hundred Acre Wood and reconnecting with all his animal buddies. We hope for some big screen extravaganza similar to The Jungle Book. Tim Burton will be directing this project. Need we say more? What will be interesting to see is how Burton turns the original 64 minutes long story into a 90-minute feature. 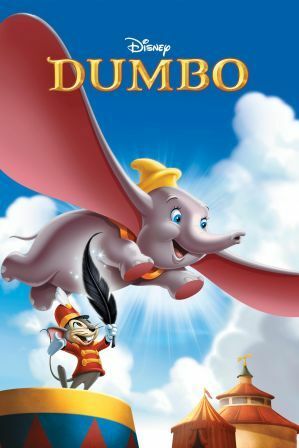 We are hoping for some brand new material in this classic tale of an orphaned circus elephant who becomes a flying wonder. But we have to say that this is quite an unexpected name on the list. 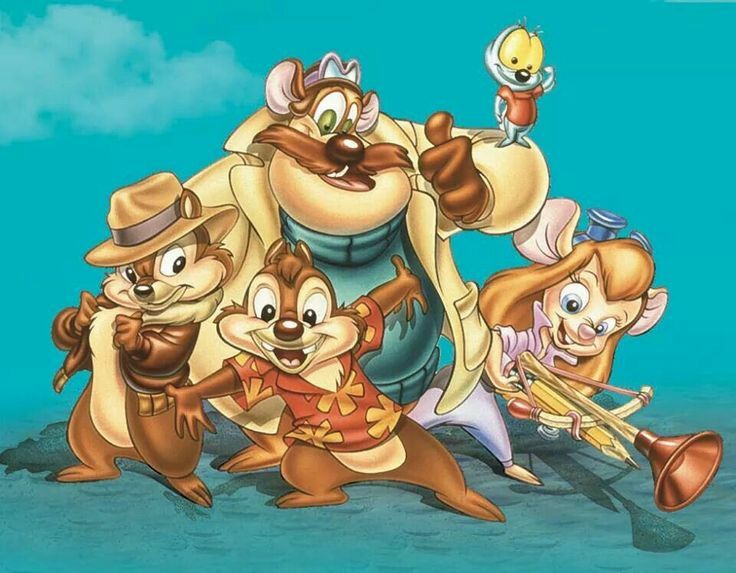 Chip ‘n Dale have starred in a number of theatrical shorts, and had their own television series – Chip ‘n Dale: Rescue Rangers. The show had two mischievous chipmunks as the founders of a detective agency that, together with friends, would solve crimes. We want some more interesting crime stories, and if the detectives are our favourite chipmunks, who’s complaining? We are glad someone thought of reviving this classic. 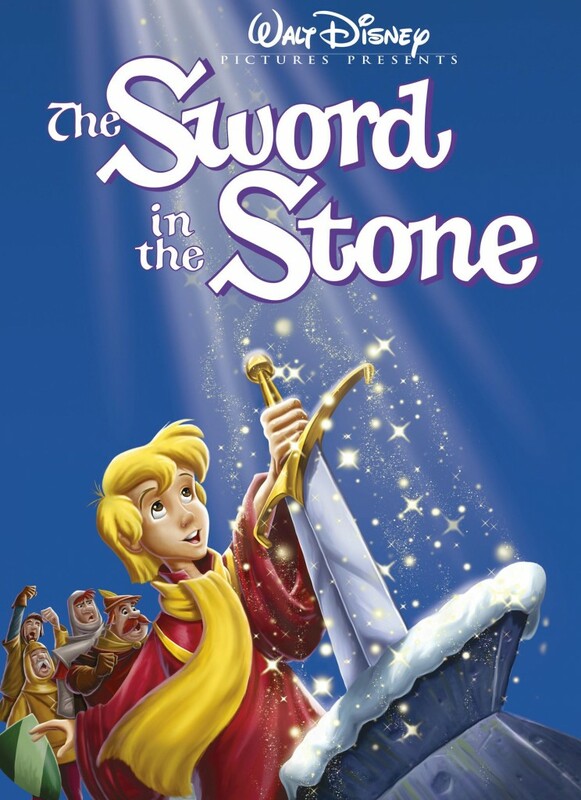 It remains one of the few Disney films that never saw any continuation, whether direct-to-video or in the theatres, except a brief reference in the animation Beauty & the Beast. Since we got to know that Bryan Cogman, the television writer & producer who originally started with the Game of Thrones, we are waiting for some story-telling wonder to happen. 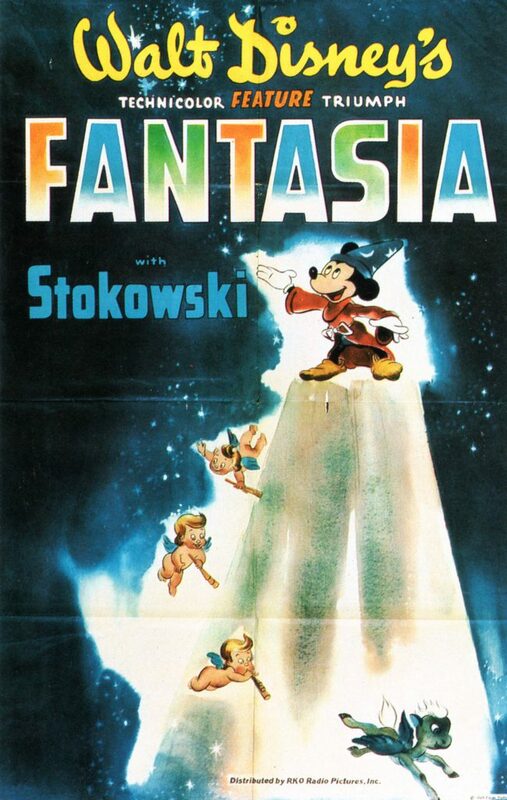 This 1940 classic, intended to be the return of Mickey Mouse, introduced eight different classic musical compositions to the world. Now Disney is set to take one of those segments and make an entire movie out of it. It is rumoured that the story will have the same treatment as Maleficent. Curious about which segment will be chosen? We are too. We’ll keep you posted about any news that we come across. So stay tuned. Which Disney animation do you want to watch as live-action? Tell us in the comments below.